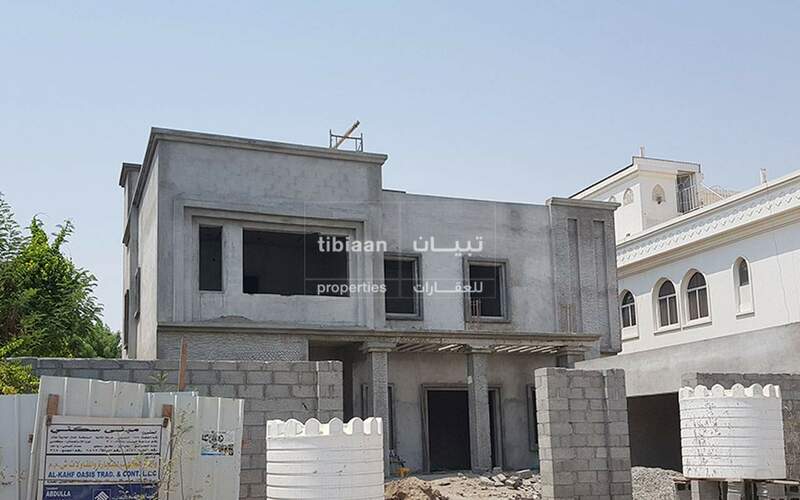 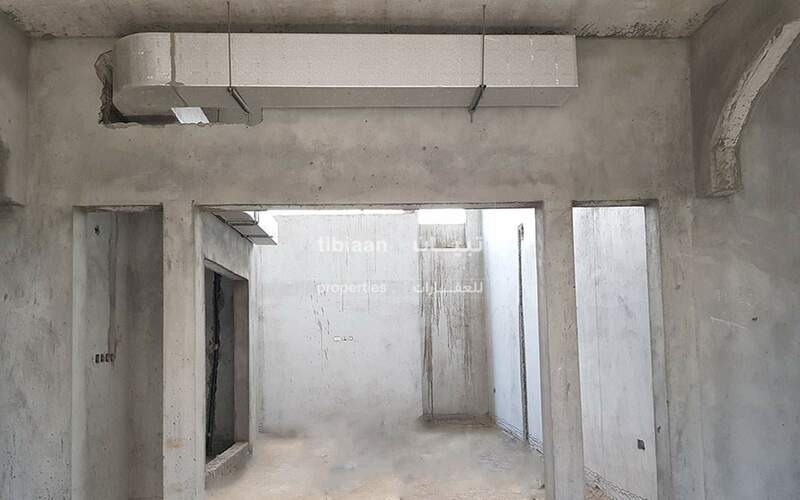 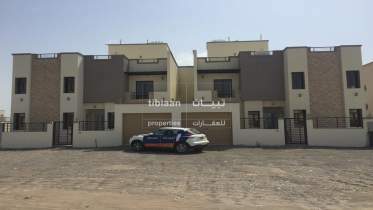 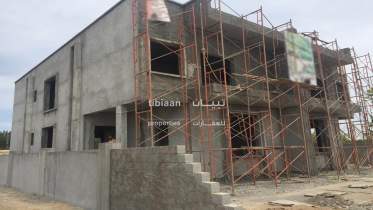 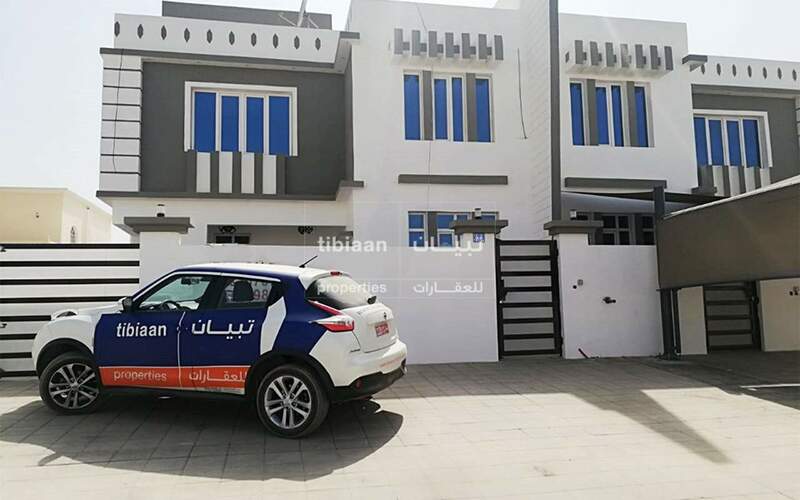 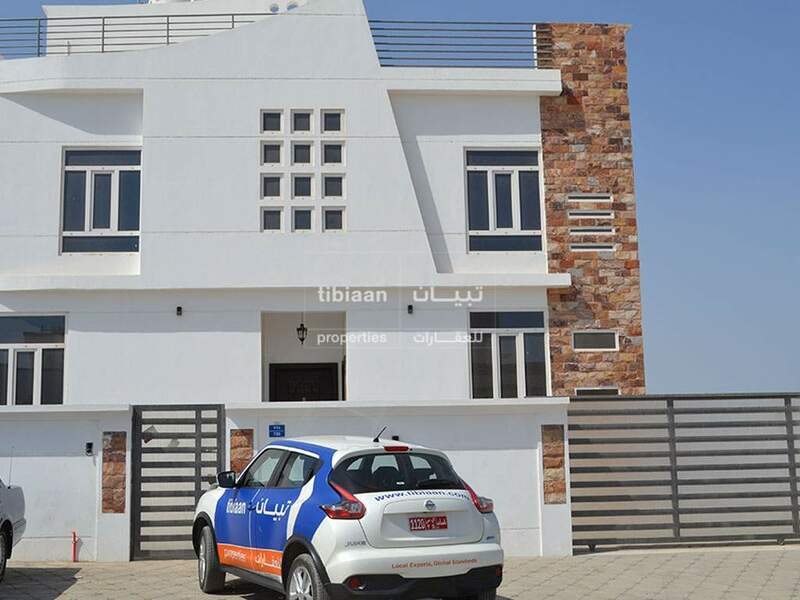 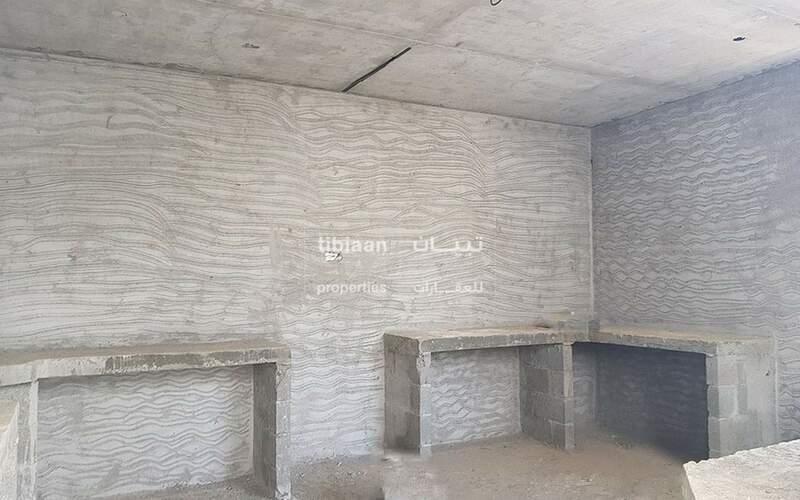 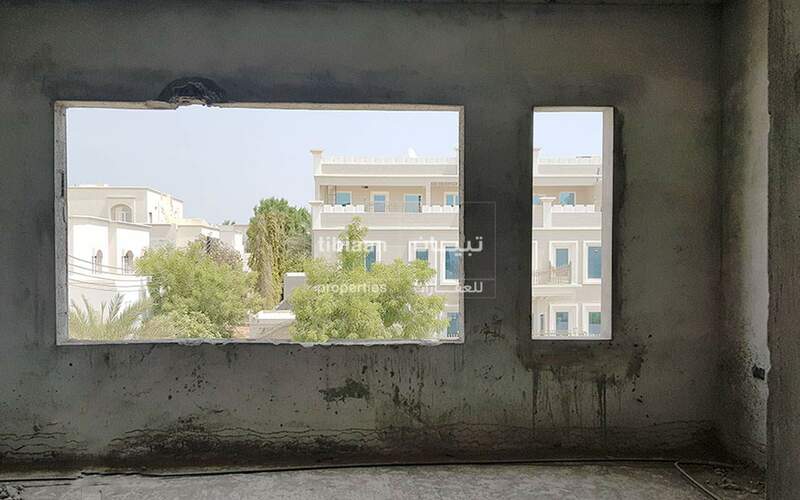 Under construction Modern 5 BR villa for sale Al Azaiba located in a residential and quiet area, very close to Istiqama Mosque and not far from many shops and landmarks. 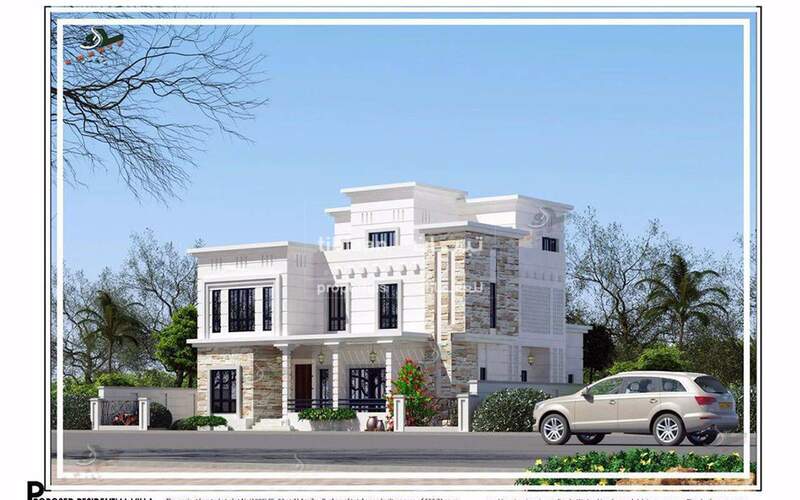 Easy access to 18 November street and all necessary amenities. 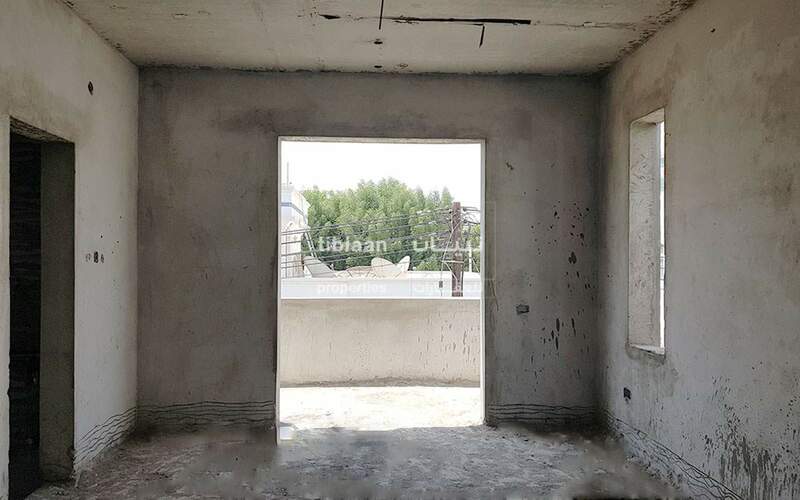 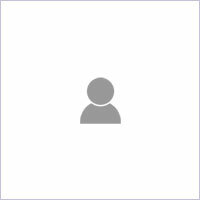 I'm interested in this property [ID TPS122] and I'd like to know more details.